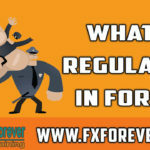 How to Safe your Trades from Brokers? 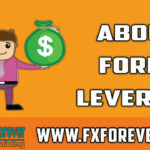 What is Contract Size in Forex? 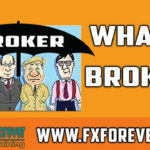 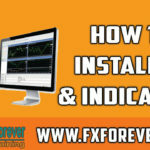 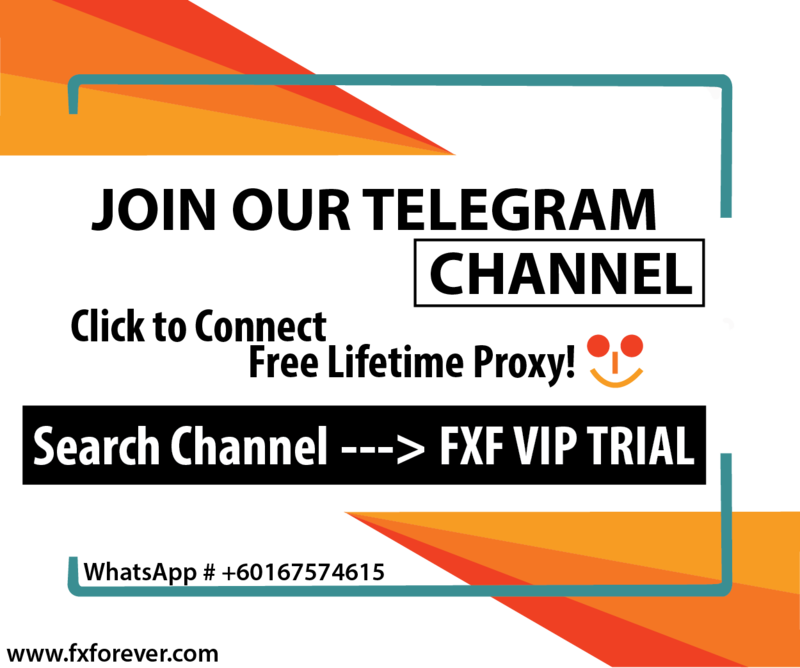 What is a Broker in Forex Trading? 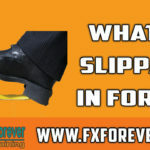 What is Slippage in Forex? 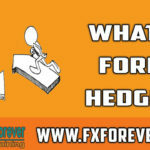 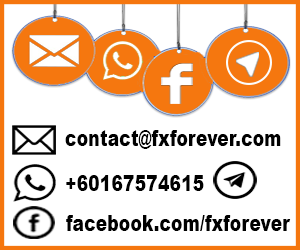 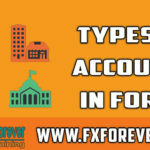 What is Hedging in Forex?